According to the Daily Mail, French Ligue 1 club, Paris Saint-Germain has shown interest in signing Chelsea playmaker, Willian. The decision was driven following Neymar’s injury which has ruled him out for more than two months and the French champions are in need of an attacker. The report came after Arsenal midfielder, Mesut Ozil reportedly turned down a potential loan to the Ligue 1 champions despite finding himself seemingly out of favour at Arsenal. 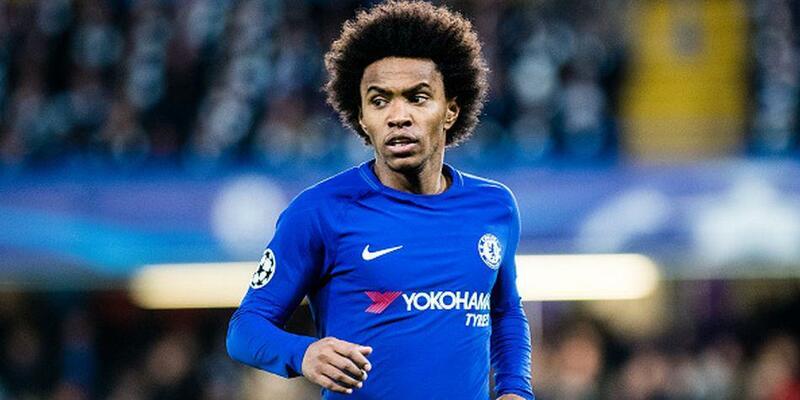 Willian has been a major player for Chelsea since Maurizio Sarri took over at the club and the bid is unlikely to fall through. The 30-year-old Brazilian has 18 months left on his current contract and has attracted the attention of Barcelona and Chinese club Dalian Yifang.